Charlottesville VA Home Automation and Home Theater Appalachian Home Technologies – Experience the AHT Difference! Is Charlottesville, VA home automation about installing gadgets or upgrading to a better way of life? For more than 10 years, we’ve been helping homeowners and businesses to live and work in safety, comfort, and convenience. From the simplest home security installation to the most complex integrated digital controls, we are here to help you use technology in a way that enhances your life. 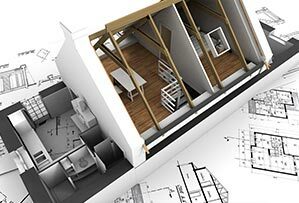 Interested in a Fredericksburg home theater design and build? Want to take advantage of keyless entry, hi-fi audio, or smart phone technologies? The experienced and trustworthy team at Appalachian Home Technologies in central Virginia is ready to help. 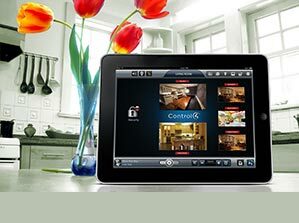 Click here to contact us and get a quote for your Washington DC home automation project.